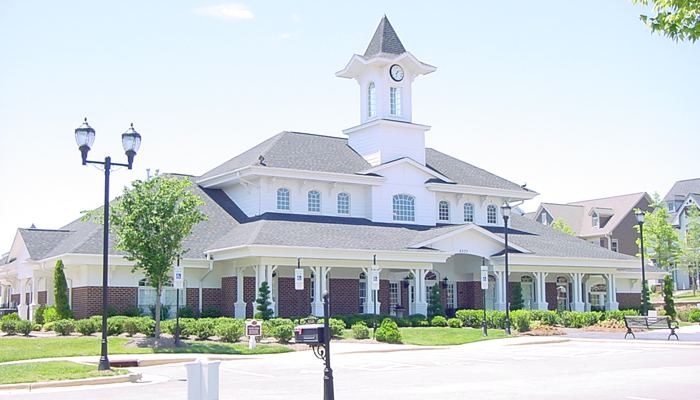 The HOA office will be closed tomorrow, Friday, April 19 and reopen Monday, April 22. If you have an emergency please contact the CAS on call manager at 910-295-3791. 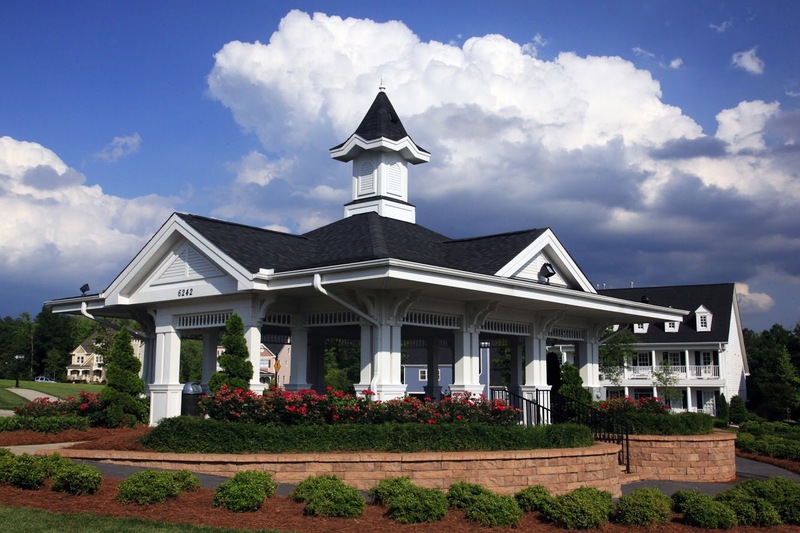 Kitts Creek is a diverse community located in the heart of Research Triangle Park; located just minutes from Raleigh, Durham, Cary and Chapel Hill. The neighborhood is comprised of 845 homes and townhomes. 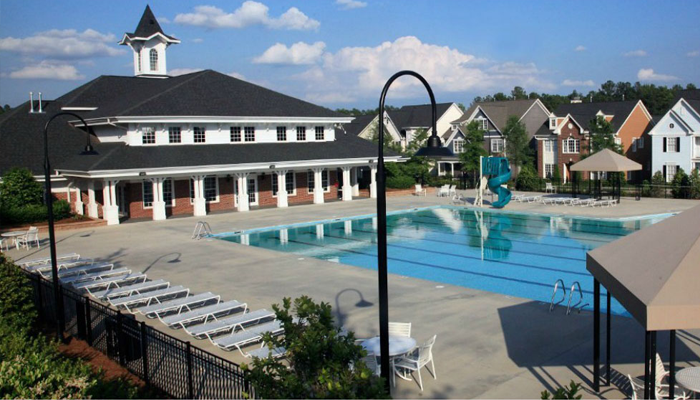 We have a beautiful clubhouse and fitness facility, swimming pool, tennis courts, dog park, open areas and community garden for residents to enjoy and use. 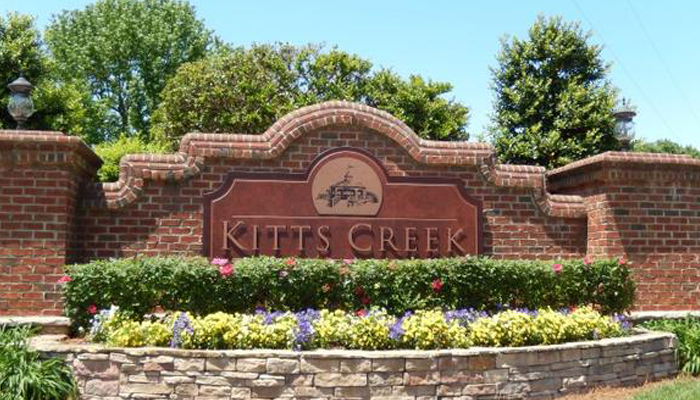 If you have questions about Kitts Creek, please contact us!